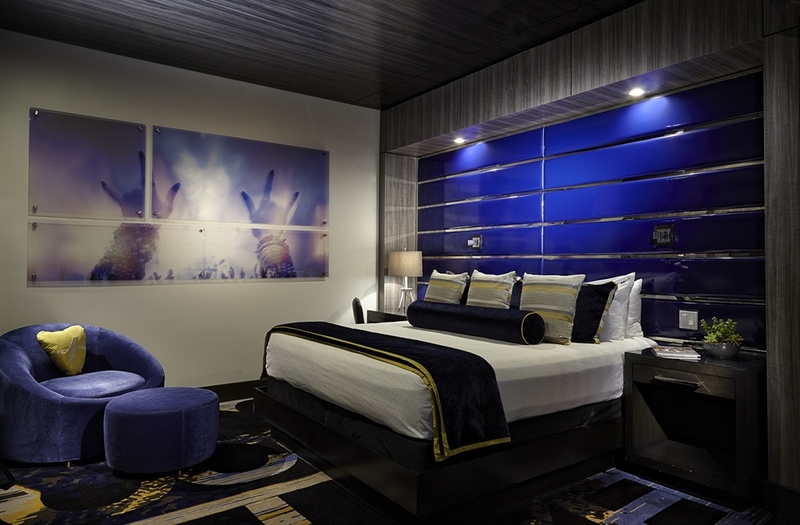 Indulge in the kind of luxury and comfort reserved for royalty and celebrities in Hard Rock Hotel & Casino Biloxi’s Platinum Tower. 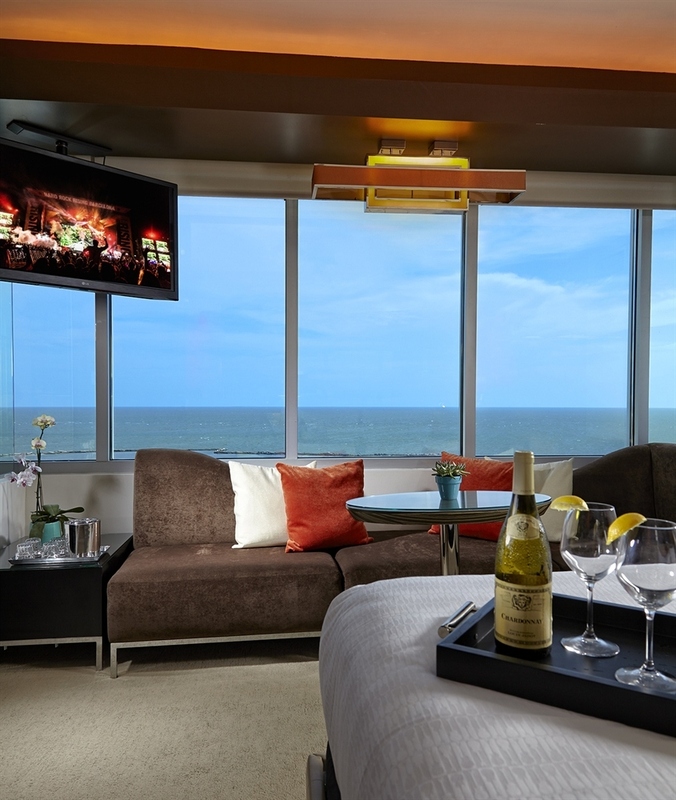 You’ll know you’ve truly arrived when you unlock the door to your room or suite and behold the unsurpassed view looking over the city of Biloxi, or the great Gulf of Mexico. 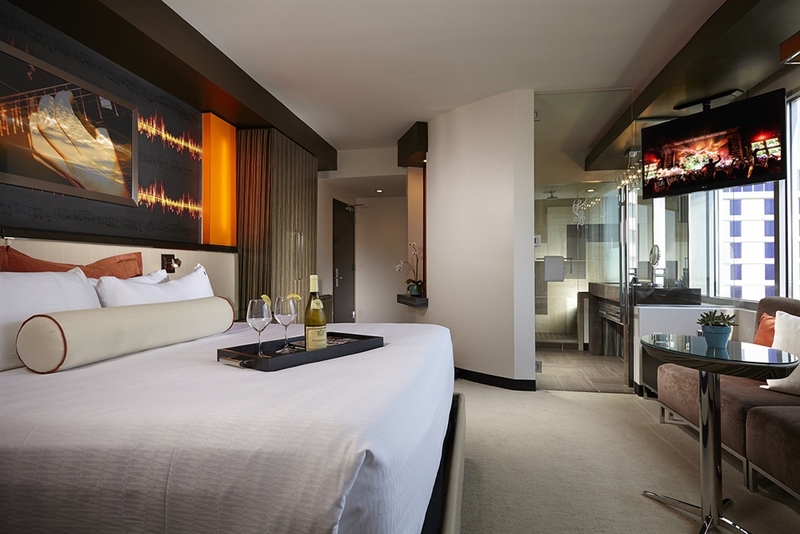 With 154 rooms to choose from, your stay is ready to book today. 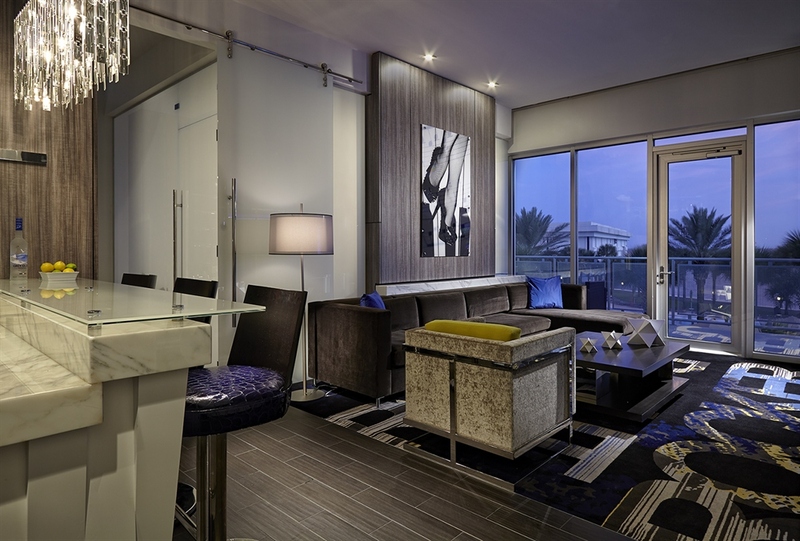 All rooms in our Platinum Tower are non-smoking for your comfort. 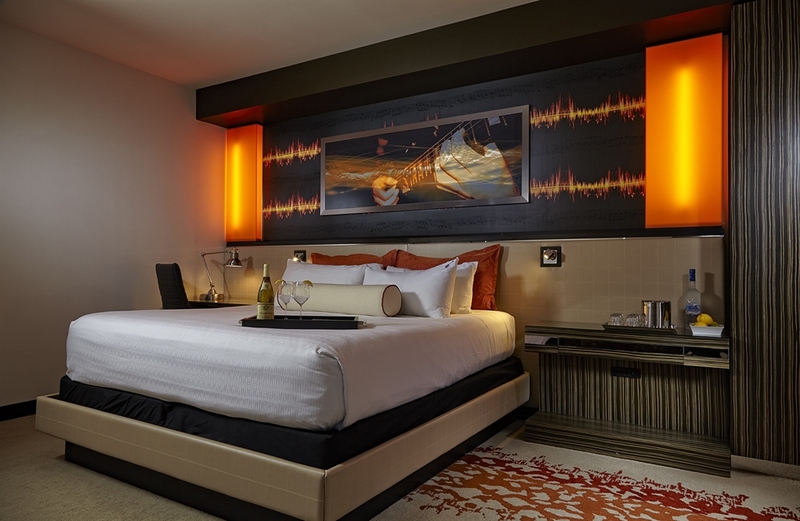 Live it up in comfort and style in one of our premium King Rooms, featuring our coveted Sleep Like a Rock® bedding, 42” plasma TVs, in-room wet bar, two-headed shower, high-speed internet (wireless and DSL available), and much more. This stylish room sleeps two comfortably. 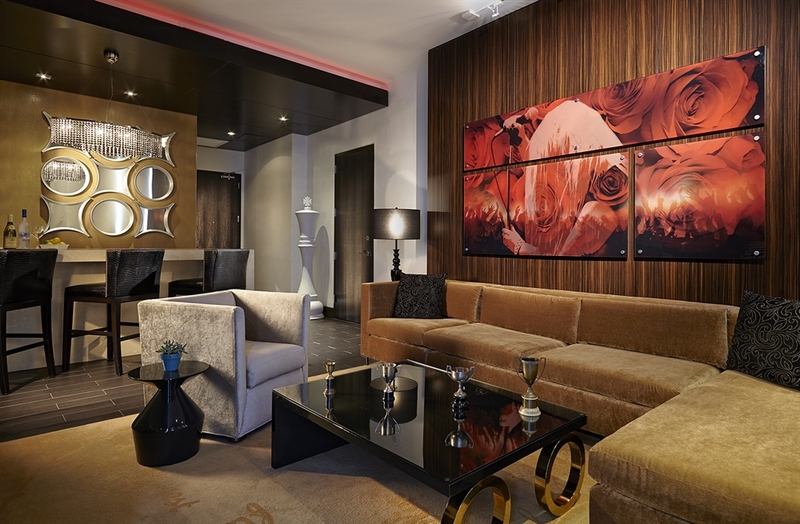 Make your home away from home a dream getaway in one of our lavishly appointed Double Queen Rooms. These modern crash pads feature everything you need to live a life of luxury, including our Sleep Like a Rock® bedding, Rock Spa® bath products, a two-headed shower, plush bath robes, and more. 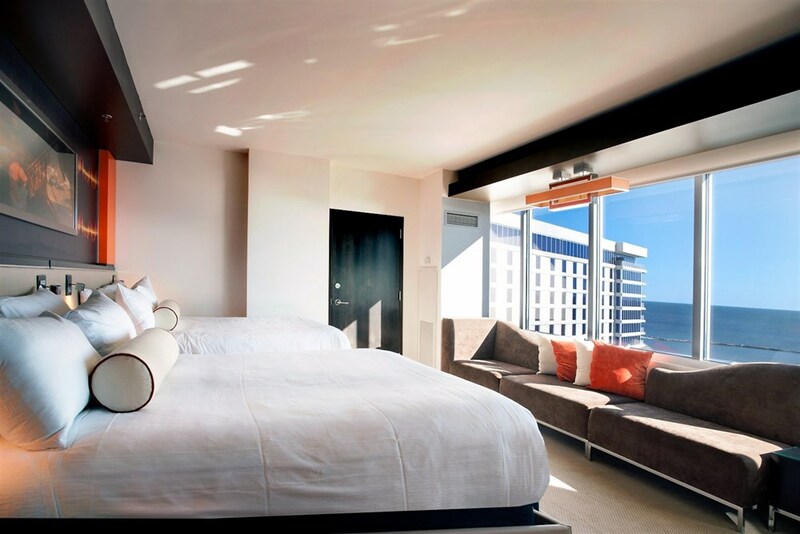 You can sleep four guests in this spacious room. 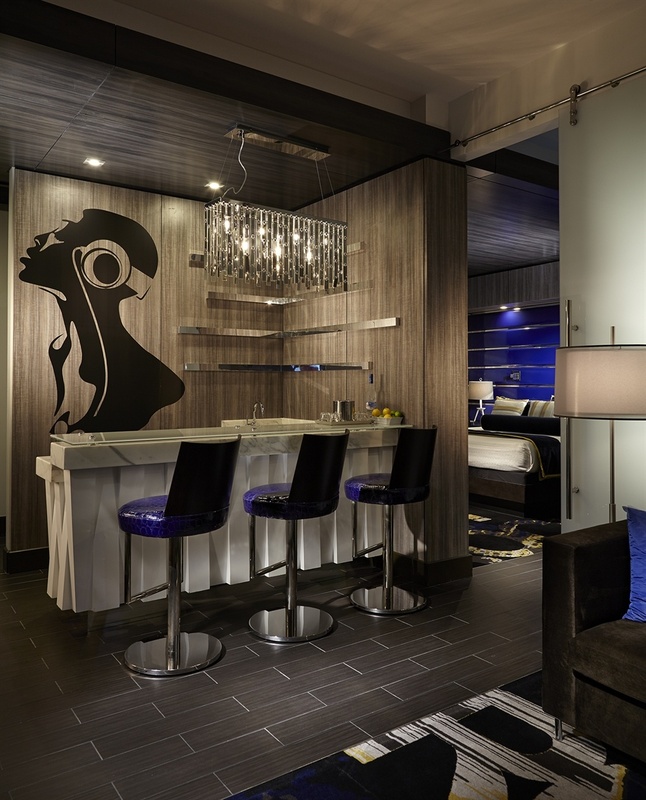 Live the suite life in our Cabana Suite. Located on the first floor of the Platinum Tower, these seven suites boast stunning views of our sparkling pool from the private balcony. 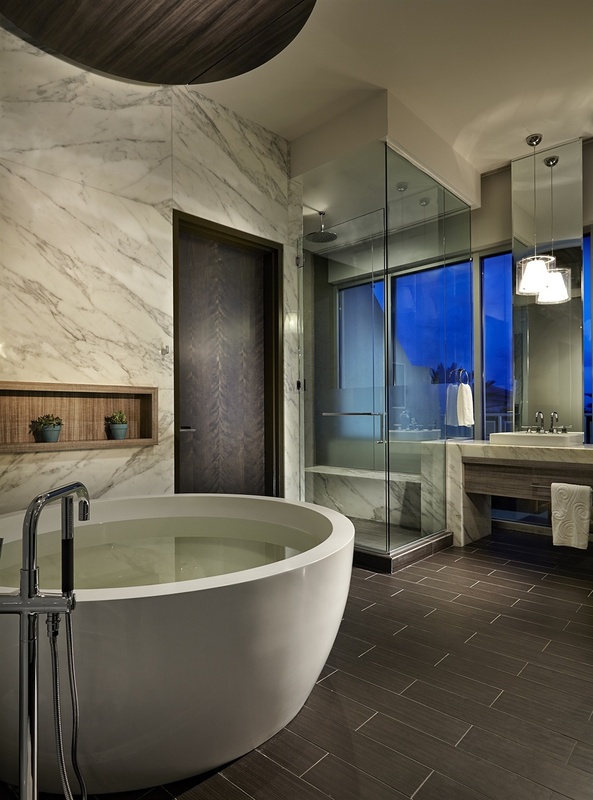 All feature floor-to-ceiling windows with views of the Gulf, imported custom marble tubs, three-head showers, a personal wet bar, and many other amenities designed to make you feel like a VIP. 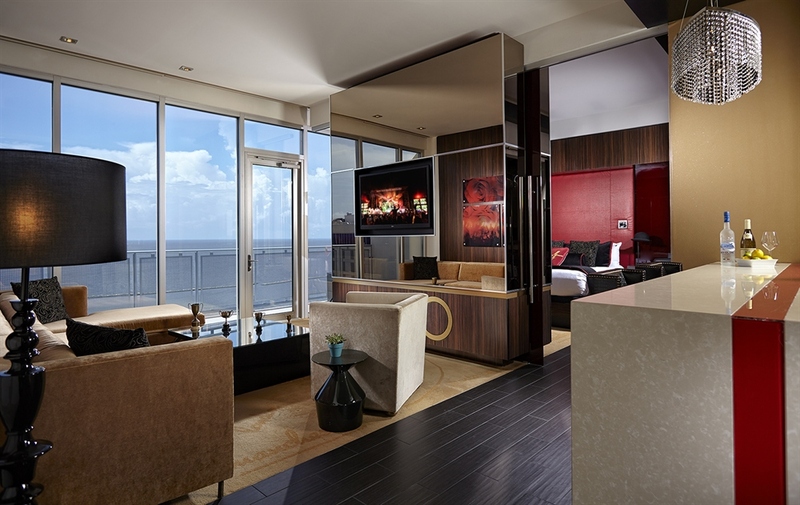 Take your Biloxi vacation to new heights when you book our Sky Suite, located atop the Platinum Tower on the coveted 12th floor. 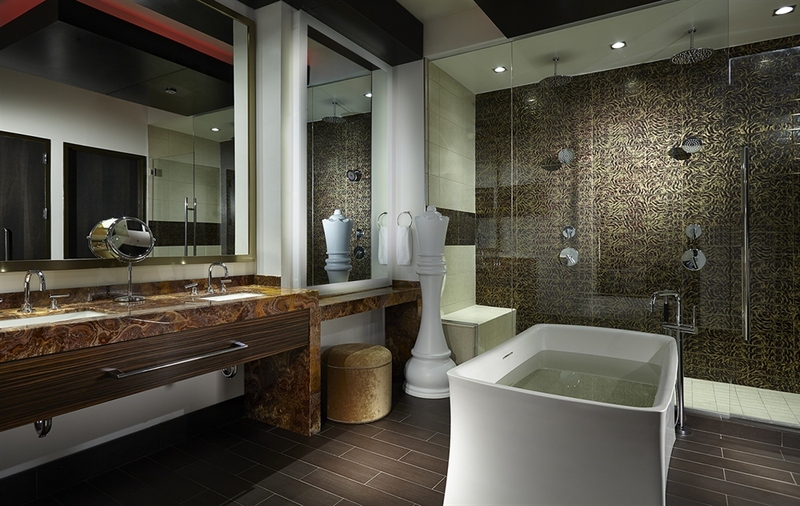 These luxurious suites feature imported custom marble tubs, showers with six high-pressure heads, 42” flat screen TVs and your own personal wet bar. 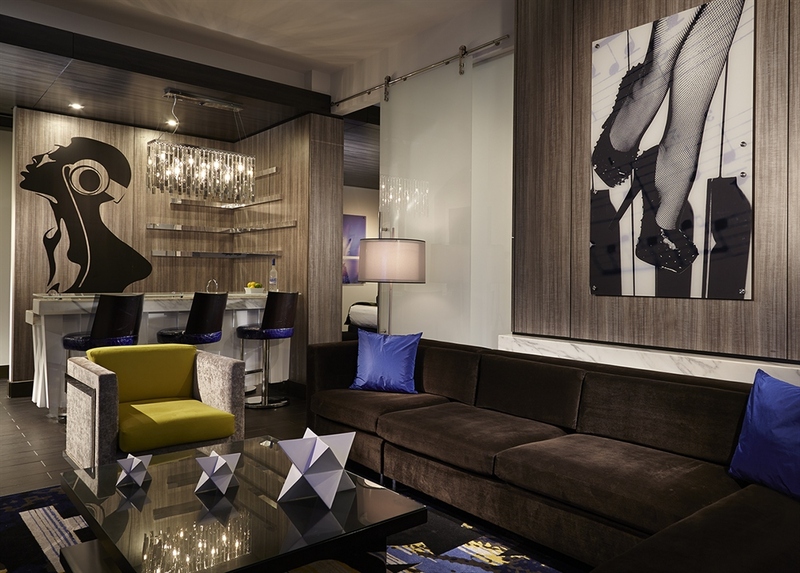 While these amenities are certainly top-notch, the best feature of our Sky Suites is certainly the view. 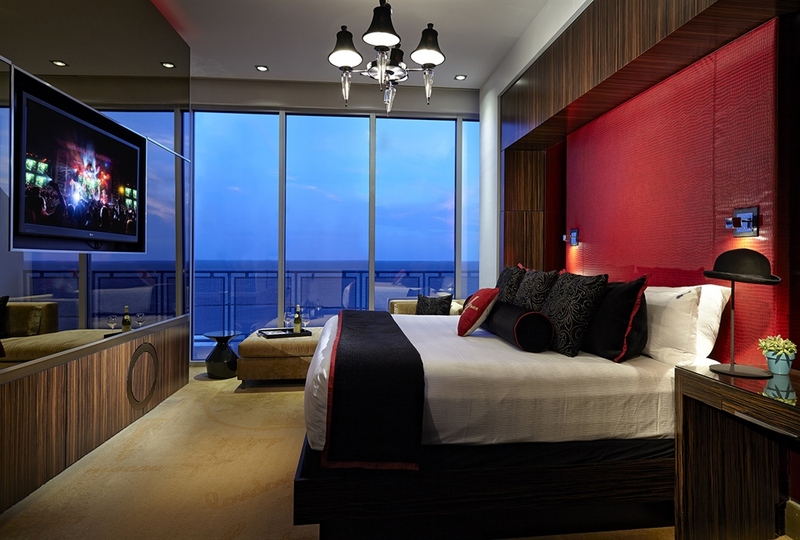 Step out onto your private balcony for breathtaking views of the Gulf.